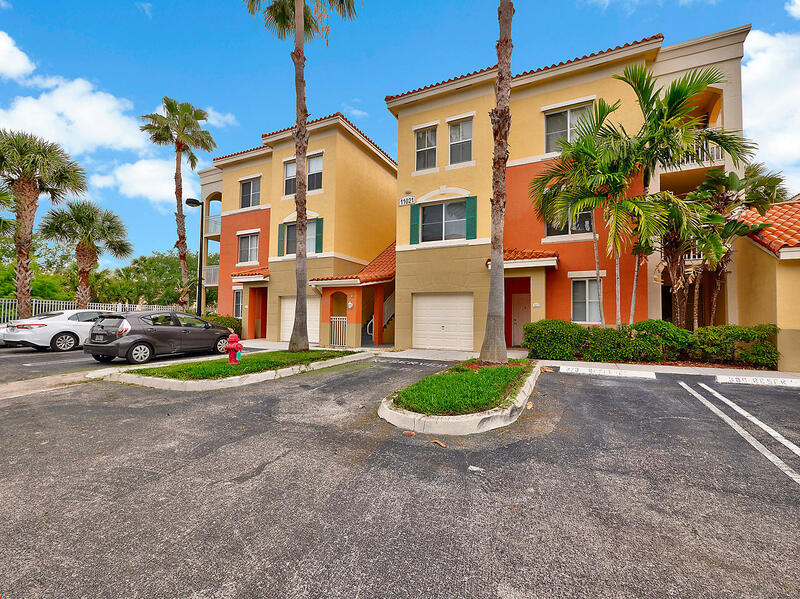 Lakefront, ground floor freshly painted 2 bedroom 2 bath San Matera condo, with brand new carpet and new AC in 2017! 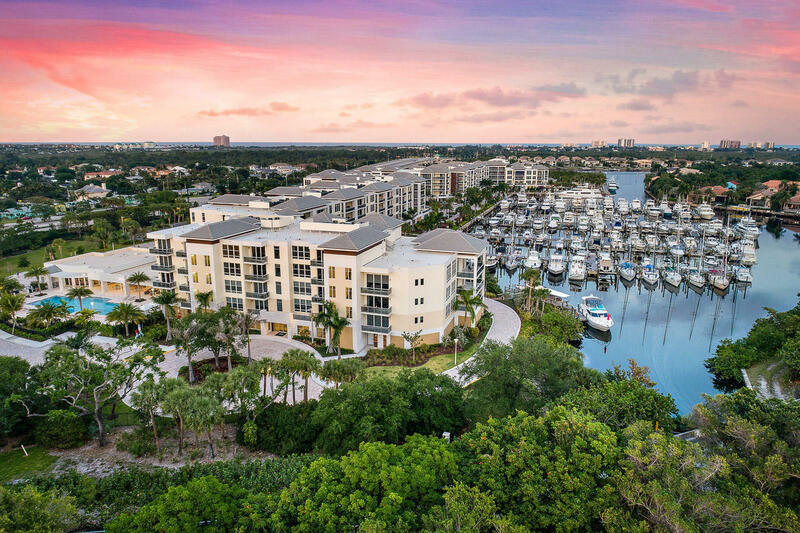 Enjoy beautiful lake views from all rooms of this immaculate condo featuring a bright kitchen with neutral white cabinetry. Retreat to the Master suite with walk-in closet and en-suite bath. Spacious second bedroom with walk-in closet and en-suite bath doubles as a guest bath. 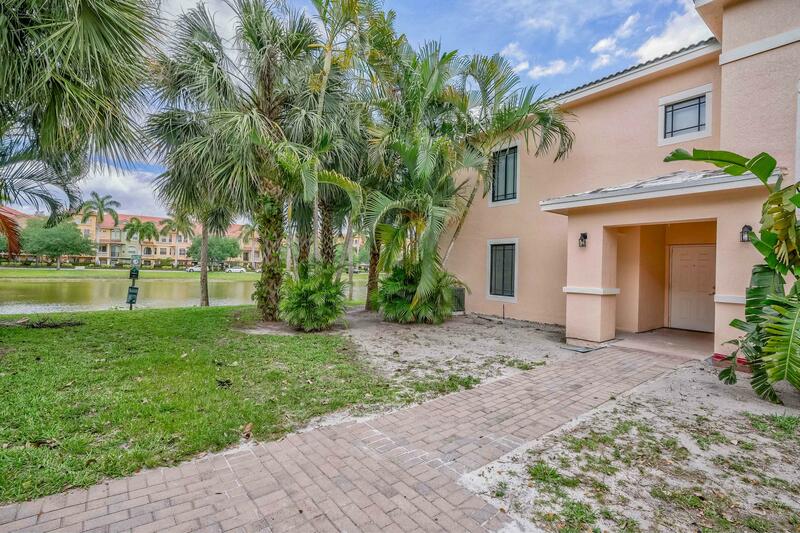 Relax on the Eastern exposure, covered, screened-in patio and enjoy sunrises over the lake. 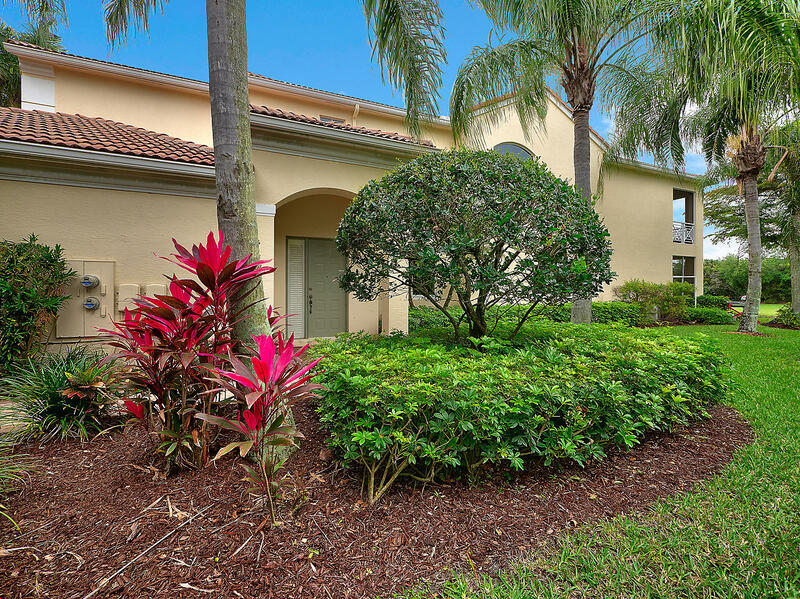 Enjoy all that gated, centrally located San Matera has to offer : gym, pool, spa, tennis, playground, clubhouse and more! 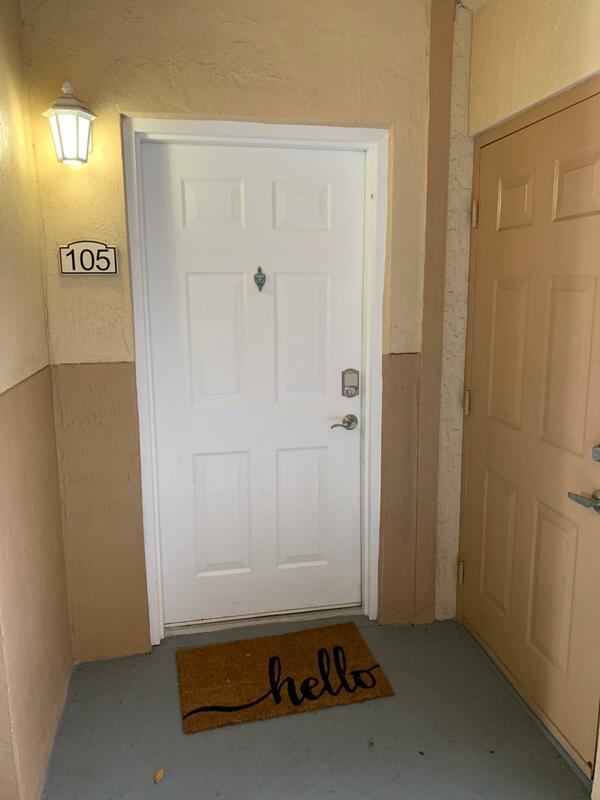 Fabulous top floor home with marble floors, hurricane impact windows, stainless steel appliances, crown molding, granite counter tops, built in closets, custom paint and lighting, private covered balcony viewing lush palm trees and lake, additional storage on patio, full size washer and dryer. 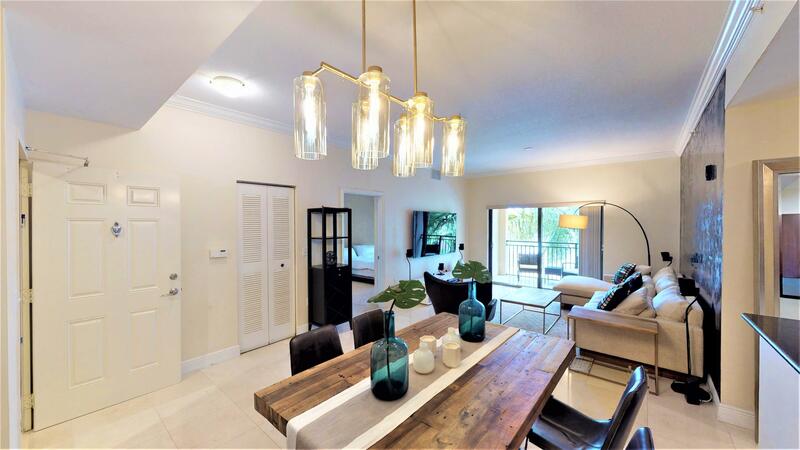 Midtown is a newer, gated community in the heart of palm beach gardens with a resort style heated pool and spa, tennis court, state of the art fitness center, business center, beautiful clubhouse with onsite manager. 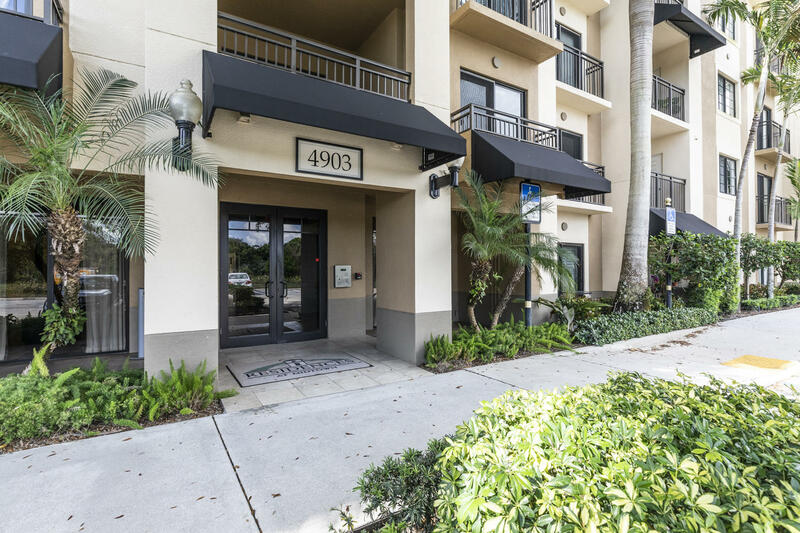 Midtown is a stones throw from a gourmet grocer, upscale restaurants and shops, just minutes from pristine beaches, palm beach international airport, downtown at the gardens and the gardens mall. A must see!! Pet friendly community. 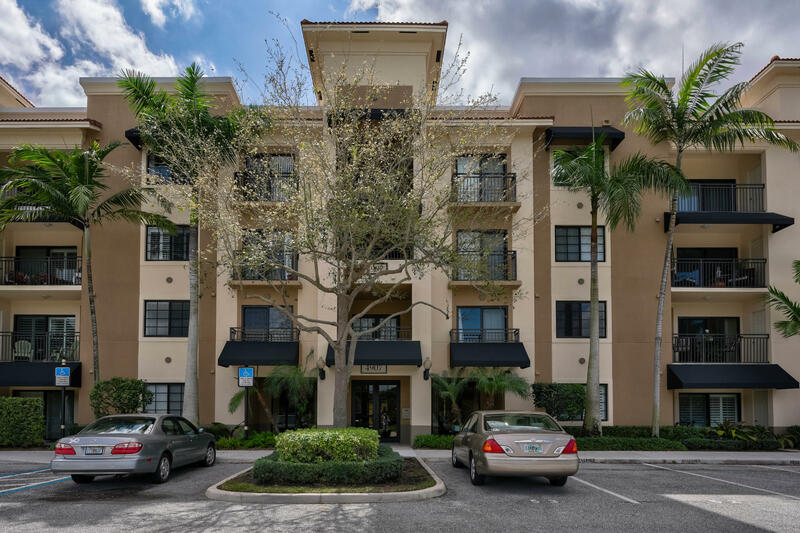 Updated Lake view corner unit Immaculate 2/2 Condo with Deeded Garage in LEGACY PLACE in the heart of Palm Beach Gardens. 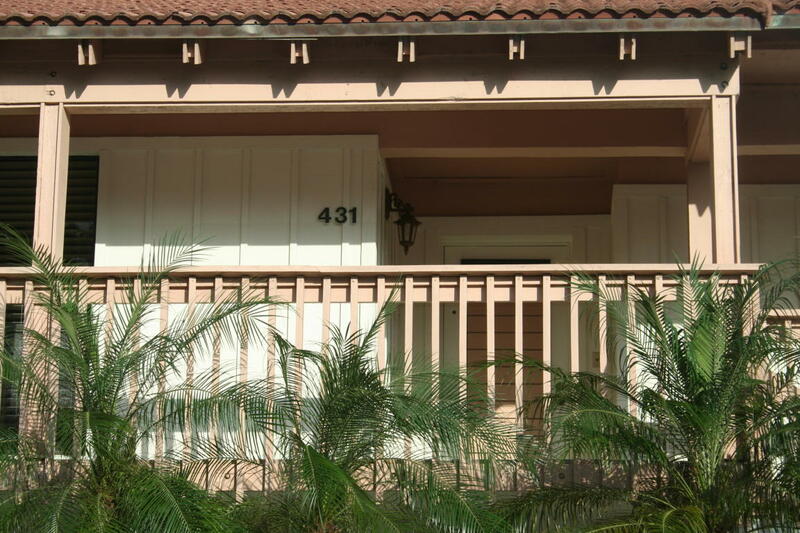 Walk to restaurants, shopping and more! The upgrades in this home are fabulous, Designer ceiling fans, Smarthome features include, keyless entry, video cameras, security system, Lighting all working in apps right from your smartphone! Upgraded kitchen appliances are all Samsung. All Kitchen cabinetry has been replaced with Highend solid wood cabinets. Other features include, Tile floors with wood look finish, A Plummed coffee pot, The stove and oven are INDUCTION which means the stove top automatically turns on and off when the metal pot touches the stove top burner. Great safety feature! Also included is a detached garage with a covered walkway .....more!